While there are many skin care routines available, Laser Skin Treatment is increasingly becoming a more popular way of looking after the skin which is why we offer an exclusive range of laser skin care treatments for all clientele. With an increasing number of innovative laser skin treatments available and a trend towards fast treatments with minimal risk and downtime there are proven benefits of laser skin care treatments. As a professional and experienced clinic we are able to advise on and treat all skin types. Technology for laser skin treatment is evolving and has become more advanced in recent years. We combine cutting-edge Laser Treatments with Injections and advanced Skincare Products to meet the demands of today’s modern client. The latest non-invasive non-surgical treatments work as well if not better and without the side-effects associated with traditional surgical methods. So why not take a look at some of the hi-tech laser treatments and advanced skincare that are available at our Laser Clinic today? Step 1: At the top of this page you can learn about the various Skin Treatments that we offer. 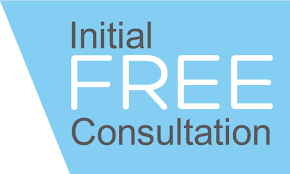 Step 2: Book a Free Consultation with our Skin Specialists. Call us now on 3325 5775 or fill in the contact form by clicking the link to the right and we will get back to you shortly. Define Laser & Cosmetic Clinic specialise in non-surgical Anti-aging skin treatments to both men and women across Brisbane’s north. 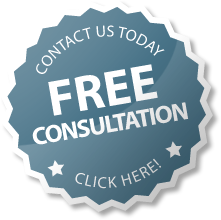 Ask about your free no obligation consultation with our Doctor to learn about the treatment options available to you.